Whilst walking the Kumano Kodo I discovered a number of things. One was that I really like hiking, the other was the Camino de Santiago, or the Way of St James. The Kumano Kodo and the Camino de Santiago are the only two pilgrimage routes in the world to be registered as UNESCO World Heritage Sites, and to celebrate this and the journeys of those who have walked these paths, there is a Dual Pilgrim programme. When I received my orientation before I began the Kumano Kodo I also received this Dual Pilgrim passport pictured above. 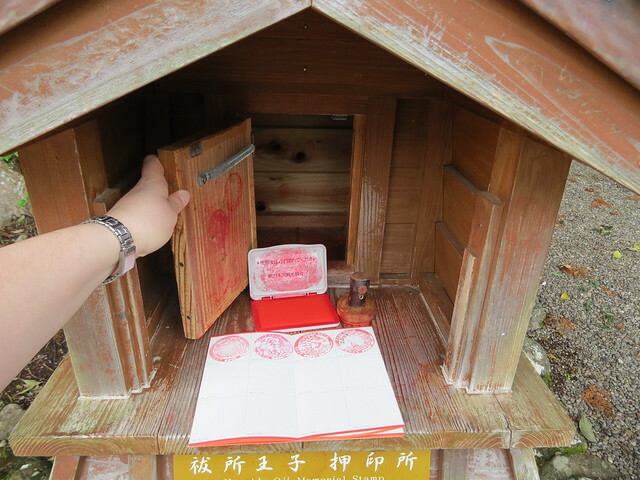 As I walked along the Kumano Kodo I stopped wherever I found a stamp and stamped my passport. I collected eleven, accidentally missing the one at Kumano Hayatama Taisha (much to my annoyance when I realised later). However, one of the eleven was what I like to think of as a bonus stamp, as I realised I could get a stamp when I was in Mount Koya, too. 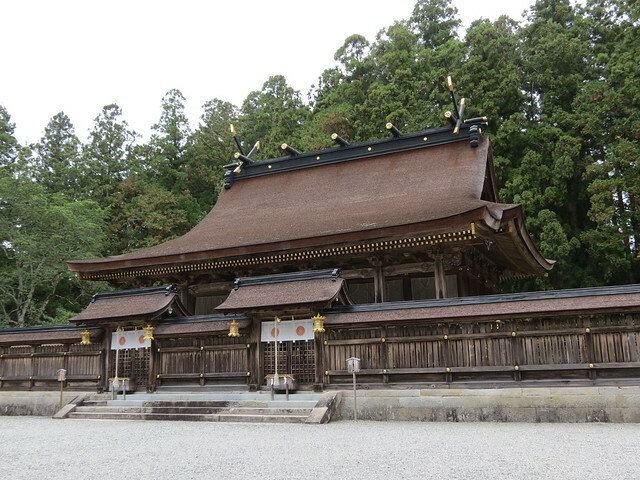 Kumano Hongu Taisha is the main shrine, so when you reach there you have to stamp twice. That’s the one in the middle, showing I have completed the pilgrimage. To receive the Dual Pilgrim status, pilgrims must complete one of the options for the Way of St. James, and one of the options for the Kumano Kodo, then register at a designated site. I have walked from Hosshinmon-oji to Kumano Hongu Taisha and have visited Kumano Hayatama Taisha and Kumano Nachi Taisha, but as I didn’t get the stamp at Kumano Hayatama Taisha I might just have to go back there someday and visit again. I love these little passport-style books that seem to be everywhere in Japan! This looks like an amazing experience and your Kumano Kodo photos are gorgeous.